Hey all! I hope everyone is doing well! Just wanted to share 2 things. What's a life verse you ask? Well, it's something I think every Christian should have. It's a verse (or verses) from Scripture that serves as their motto for life. Why should a Christian have it? Because it helps the individual set goals, and be reminded how they should be living their daily life. We Christians need that reminder. It's very easy to get consumed by the world, and so caught up in it, and forget what is most important. It's so easy to get focused on things that are temporary, and forget about the eternal matters. But a life verse can help us get our priorities in check, and serve as a reminder to us to set our mind on heavenly things. If I do not exalt Jerusalem above my chief joy. So why this verse? Well, 2 reasons. First, if you click this link, and read the whole chapter, you'll see that this psalm was written, probably by a musician, during Israel's captivity. As a musician, my prayer must be this prayer. When I do music (any form of music...whether it's recording, or jamming, or just strumming the guitar to pass some time) God MUST be at the center of it. And if I forget Him during those times, I'd rather Him make my hands forget their skill (forget how to strum, or bow, or make chords, or hammer the dulcimer) and my tongue "cling to the roof of my mouth" when I try to sing, than allow me to make music that is not aimed at bringing Him glory. Second, as you can see, this verse can be applied in a more broader way. 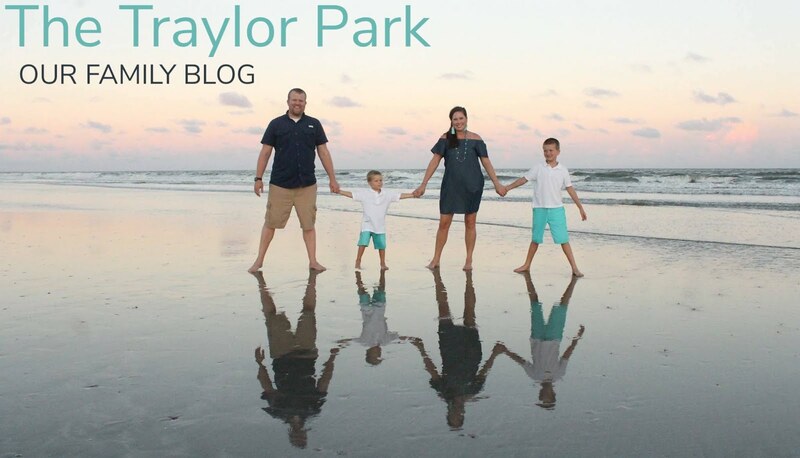 My prayer must be that God would be at the center of everything I do (worship, working, talking, eating, being a husband/son/brother/friend/and Lord willing one day father, blogging, sleeping, etc). Of course, I am completely unable to do that. But, my prayer is that God is continuing to sanctify me so that I can more frequently die to self, and live for Him! So, that's my life verse. 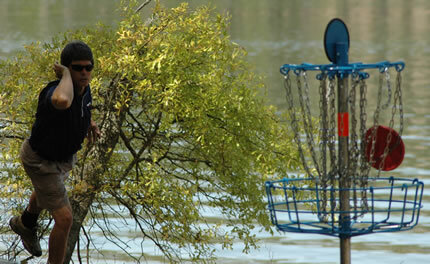 My freshamn year, my best friend Charlie introduced me to the world of disc golf. Go here if you want to understand in greater detail how this game is played. But in a nutshell: it's very similar to golf. Typically there are 18 holes, you try to get a low number of strokes, and you have putters/drivers/midrange. The big (obvious) differences are, instead of golf clubs and golf balls, you use frisbees (one could use normal/everyday frisbees, but the proper kind are smaller and heavier). And instead of trying to get into a hole, there are special baskets you try to throw into. One huge advantage disc golf has over golf, is that it's really cheap. You normally don't have to pay to play on a course; lots of city parks have courses that are open to the public, and the discs are between 5-10 bucks. Anyways, we would play off and on during our college years. But I never got too into it becuase I was pretty bad. However, I guess about a year ago, we picked it back up, and I started getting a lot more into it. We then stopped for summer because of hot weather, picked it back up some during the fall, and then stopped for winter. But last weekend we finally got back out there, and not only was it a beautiful day, it was a great day for me! I scored a 0 (zero)!!! I can still remember a few years ago when my scores were in the plus 40's (maybe even higher)!!! Anyways, below is a picture I took of hole #18. I scored a birdie on that hole to set my record at 0. Also, as you can see from this picture, another nice thing about disc golf is being able to enjoy God's creation.